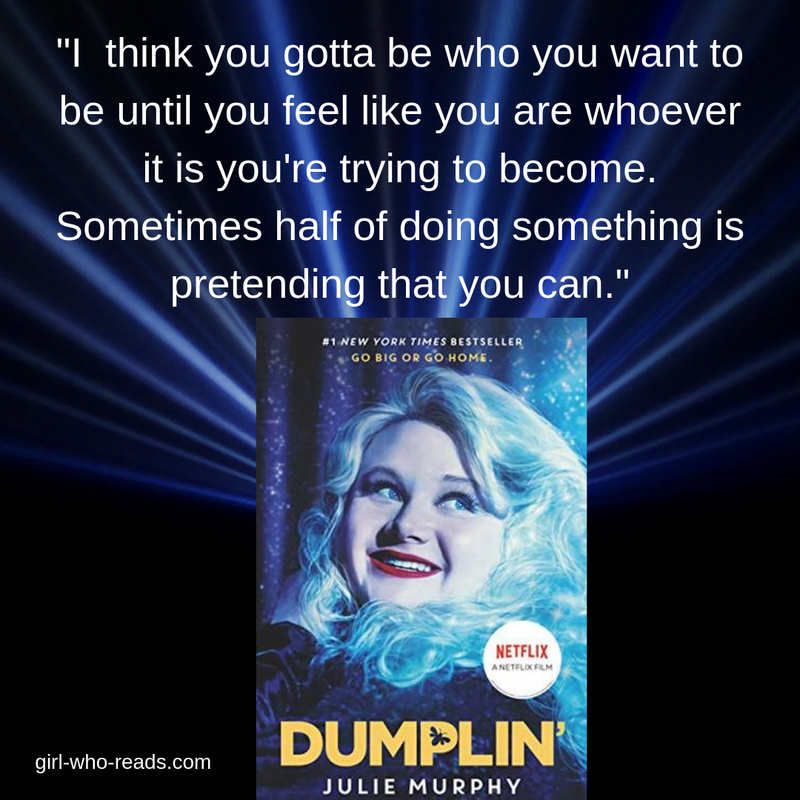 Fitting in is not easy in a small town no matter who you are. 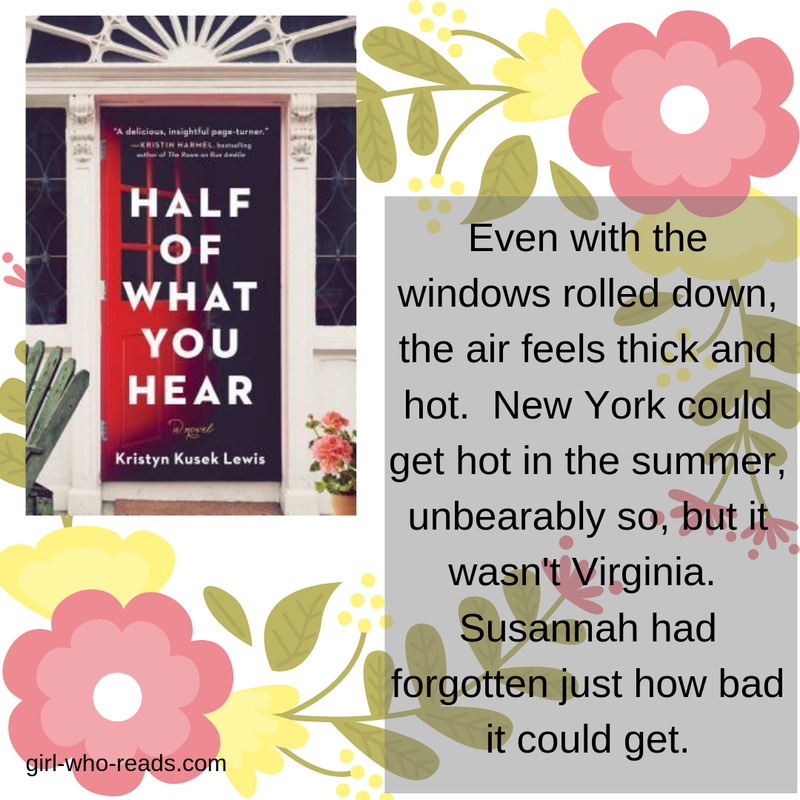 I went through the pain of moving to a small town after leaving Detroit, so this book spoke to me in many ways. My move wasn't quite as dramatic as the move in the book but it WAS difficult. I'm participating in the A to Z Challenge this year on Instagram (check out my posts) and I chose to feature book titles that start with the letter day. I knew Q and X would be difficult and made plans for those days, but J caught me off guard. As I scoured my shelves, even searched my stack of vintage books. 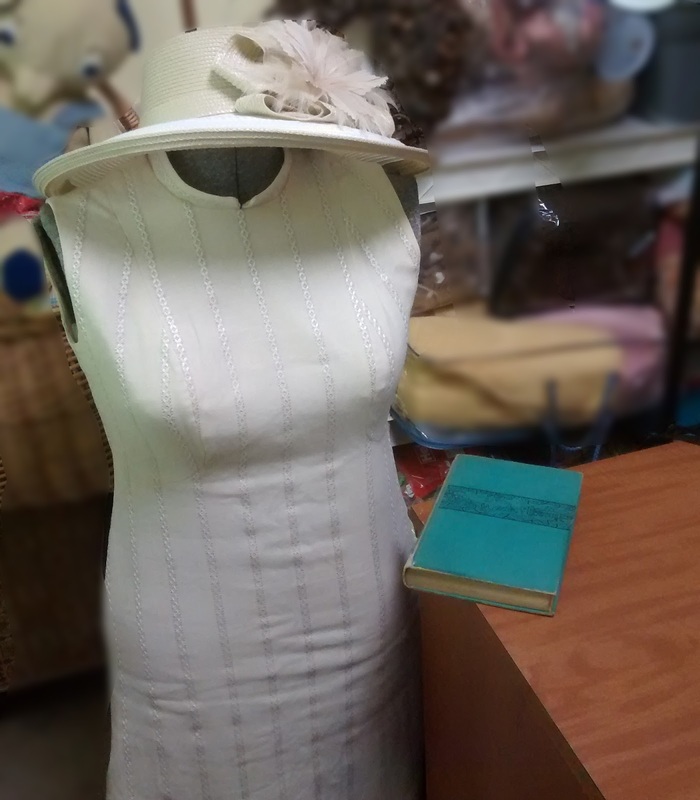 While I didn't find any J's, I did realize I had a very early copy of Rebecca by Daphne du Maurier. I don't read much YA literature but made an exception with this one because I want to watch the Netflix movie made from the book. 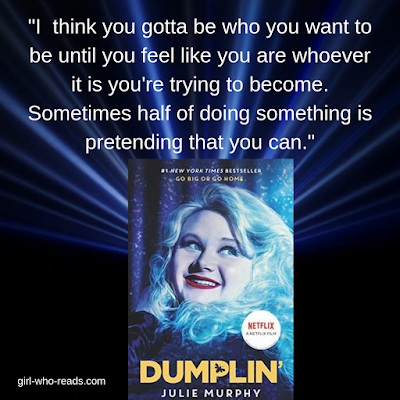 I was very pleasantly surprised with the book -- it was told from a YA perspective but was a story for any age -- be proud of who you are and live your life to the fullest. We joke about being obsessed with books. There are memes we laugh at, like the one above. There are also memes that tout the health benefits of reading. 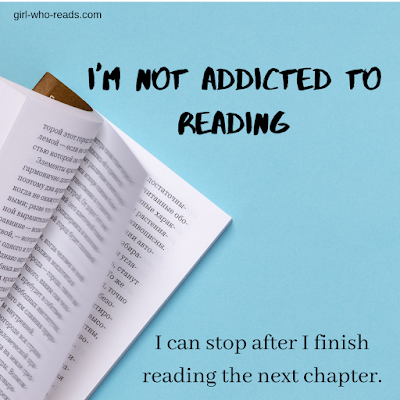 We've even run an article at Girl Who Reads on the long-term health benefits of reading. 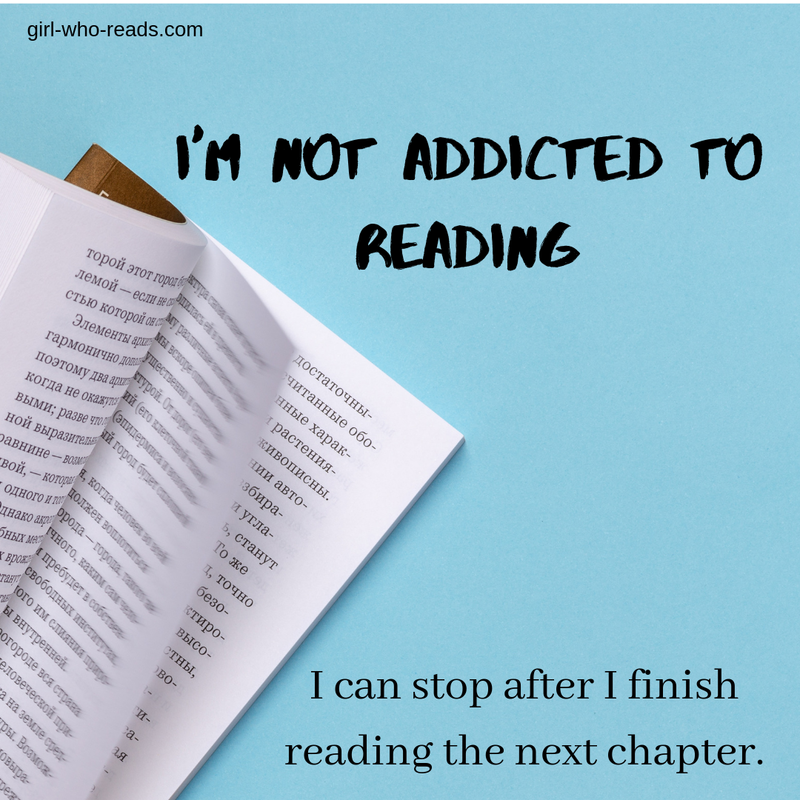 But I have started to wonder if our reading obsession can become unhealthy. 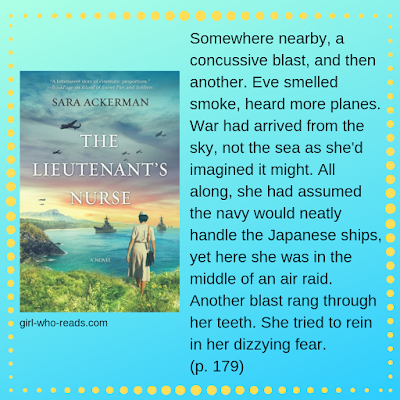 The Lieutenant's Nurse takes place in 1941 when the Japanese bombed Pearl Harbor and started their war with the United States. Along with the story, there are copies of messages that were sent from Japan to their navy and the pilots before the attack started which made the story more realistic. Over 2400 people were killed when the Japanese bombed Pearl Harbor on December 7, 1941. This number includes the US military, the Japanese pilots, the nurses and the civilians. 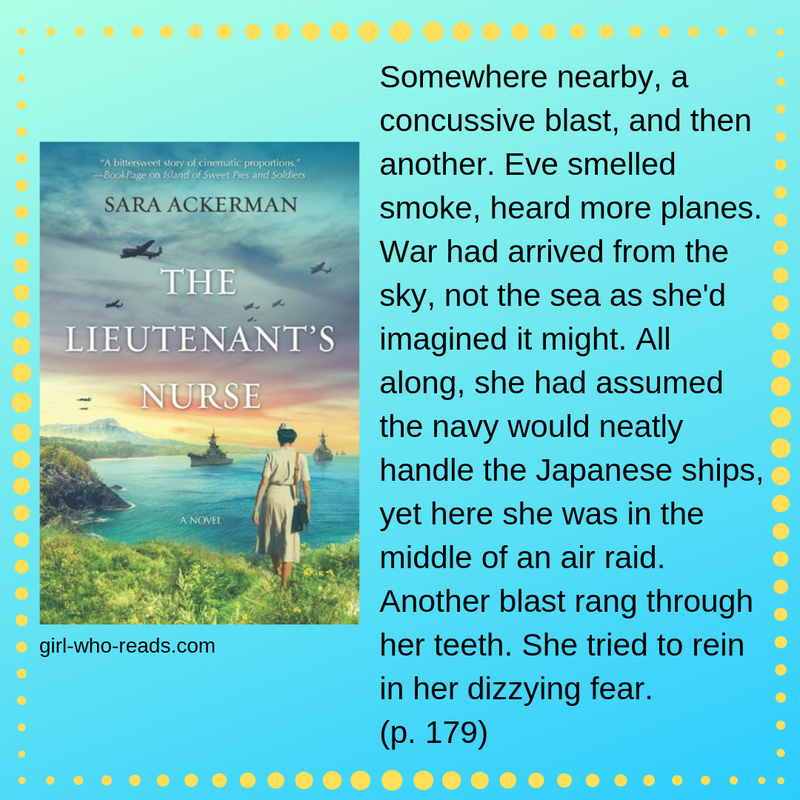 There were less than 100 nurses working the hospital at Pearl Harbor when the attack happened and they were totally overwhelmed with the number of causalities that were brought to the hospital. Hawaii had been considered one of the easiest and most beautiful places to work as a nurse but after the attack, it was no longer viewed that way. Adanel Mackbaythe is trapped with her cruel family and finds her only respite in regular trysts with a man she refuses to learn the name of. All she knows is that he is from the opposing McTiernay clan, and hopes one day that it will be a means of escaping. When Dugan discovers her identity, he loses whatever faith he had in her. Their clans' rivalries deteriorate further, and the animosity between Adanel and Dugan is only matched by the passion and love they still have for each other.